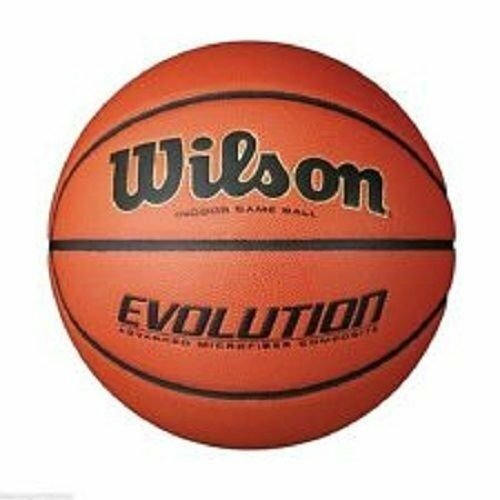 Detailed Description : The Wilson Evolution Basketball features technologically advanced composite leather with Dura-Fiber. Cushion Core Technology™ combines low-density sponge rubber with butyl rubber, rotationally wound with high-performance three-ply nylon thread, thermal molded performance rubber bladder, soft cushion core carcass, Air Tight valve and housing. Official sizes and weights. Ships inflated.